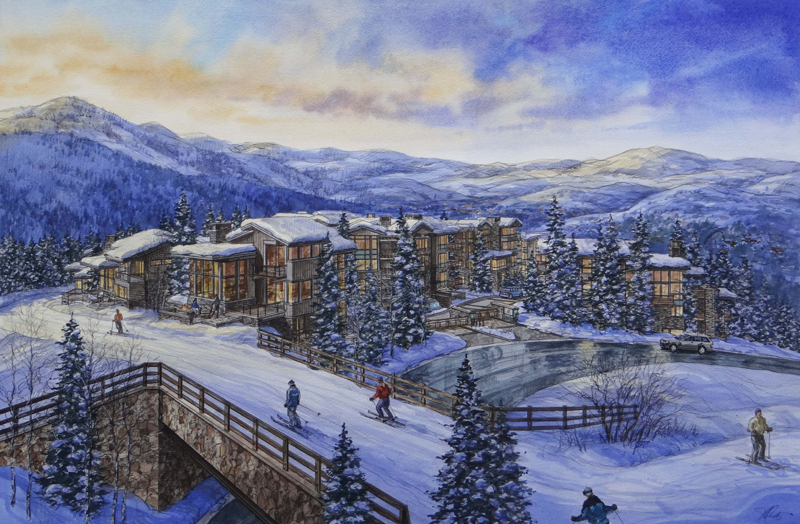 A developer in Deer Valley recently won a modification to its overall approval that will allow so-called lockout units, compromising on the number, though, in an effort to appease people with nearby properties. The Stein Eriksen Residences will be built on Silver Lake Drive close to the Evergreen and Bellemont neighborhoods. The project, long known as North Silver Lake, won a hard-fought development approval. It allows 54 units, a mix of houses and condominiums. After reaching an agreement to brand the project with the Stein Eriksen moniker, the developers returned to City Hall with a request to modify the approval to allow lockout units. A lockout is a product that uses interior doors to split an individual lodging unit into two or more units. The developer, Los Angeles-based Regent Properties, in 2013 requested its development approval be modified to allow 85 lockout units. Regent Properties ultimately agreed to reduce the tally to 38 lockout units, the number that the Park City Planning Commission recently approved. The lockout units will be situated in four buildings on the interior of the project. Lockout units are popular with owners who intend to put them in the rental pool. A lockout provides more flexibility for an owner. The Stein Eriksen Residences is expected to operate with most of the units in the rental pool. There was opposition from people with places in the vicinity as the developer sought the greater number of lockout units. The sides reached an agreement once the number was lowered to the 38 that were approved. The Planning Commission approved the modification on a 4-1 vote with Adam Strachan dissenting. Some of the people who opposed the modification when it involved the higher number of lockout units told the Planning Commission they withdrew their objections since the number was lowered. The panel heard that there had been constructive conversations between the developer and the opponents. Russ Olsen, the CEO of Stein Eriksen Lodge Management Corp., said potential buyers were not as interested in lockout units as was anticipated. He described the Stein Eriksen Residences as a project that will not compete with the flagship Stein Eriksen Lodge. The agreement between the developer and Stein Eriksen Lodge Management Corp. covers 10 years with a 10-year option. In an interview afterward, Regent Properties representative Richard Lichtenstein said he was pleased with the approval. The approval of lockout units provides the developer a wider range of marketing options, he said. "Stein Eriksen has some different kinds of property to offer up to folks who want to come visit North Silver Lake," he said. Stein Eriksen Residences, 7101 Silver Lake Drive, won a hard-fought approval in the middle of 2009. The project was delayed as the economy languished, requiring the developer to secure two timeline extensions. Lichtenstein said in an interview a model home at the site and the project’s infrastructure are completed. He said sales reservations are strong. Lichtenstein said residential construction is expected to commence this summer. A longtime critic of the development, Lisa Wilson, on Monday appealed the Planning Commission’s approval of the lockout units, according to the Planning Department. 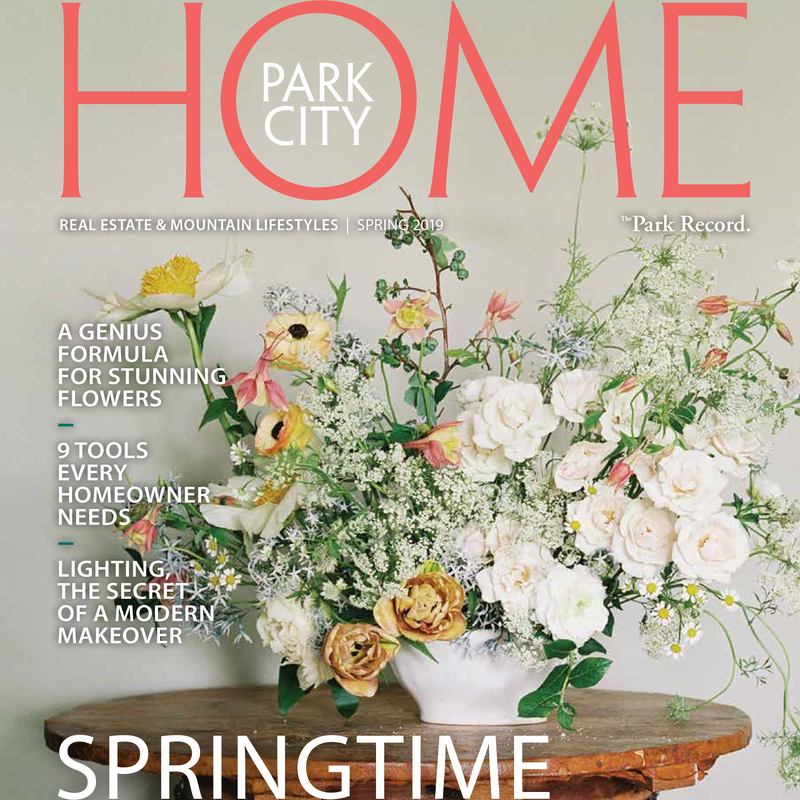 The appeal will go before the Park City Council. A date is not scheduled. Wilson has repeatedly challenged the project.